Congratulations to Gary Kachadourian from Baltimore, winner of the 2013 Trawick Prize and who breaks my string of predictions but continues an established Trawick tradition of Baltimoreans doing well in the Prize competition! Well done! 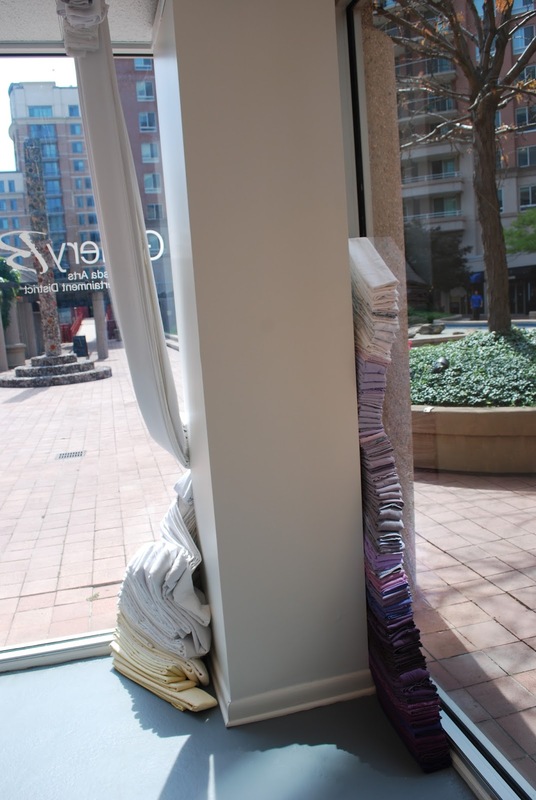 The Trawick Prize: Bethesda Contemporary Art Awards, a juried art competition produced by the Bethesda Arts & Entertainment District, announced the top four prize winners on Friday evening during the exhibition’s opening. Gary Kachadourian from Baltimore, MD was awarded “Best in Show” with $10,000; Adam Hager from Washington, D.C. was named second place and given $2,000 and Mariah Anne Johnson from Washington, D.C. was bestowed third place and received $1,000. The work of the finalists will be on exhibit at Gallery B, 7700 Wisconsin Avenue, Suite E, from Sept. 4-28, 2013. 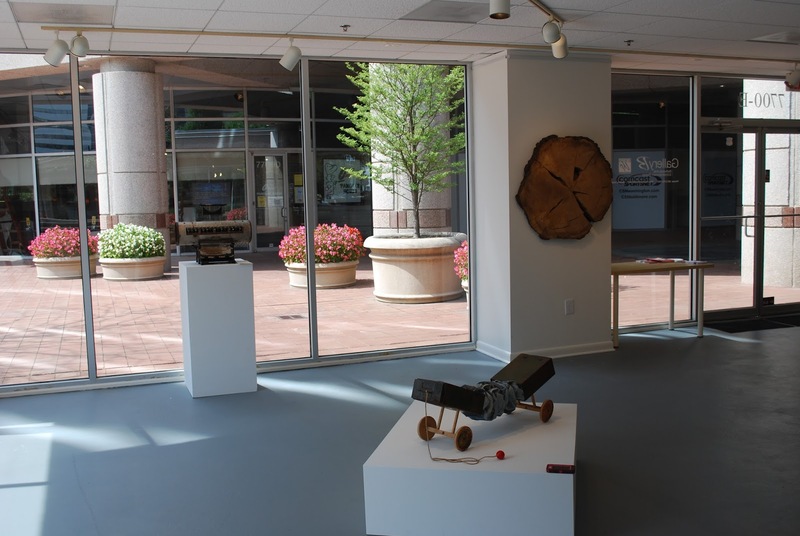 The public opening reception was held Friday, Sept. 13 from 6-9pm in conjunction with the Bethesda Art Walk. 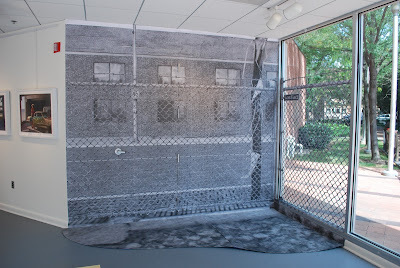 Gallery hours for the duration of the exhibit are Wednesday through Saturday, 12 – 6pm. Entries were juried by Cynthia Connelly, Visual Arts Curator at Artisphere in Arlington, VA; Alexander Heilner, Associate Dean of Design and Media Studies at Maryland Institute College of Art in Baltimore; and Vesela Sretenović, Senior Curator of Modern and Contemporary Art at The Phillips Collection in Washington, D.C. The Trawick Prize was established in 2003 by Carol Trawick, a longtime community activist in downtown Bethesda. She is the past Chair of both the Bethesda Arts & Entertainment District and Bethesda Urban Partnership, and also the Founder of the Bethesda Painting Awards. In 2007, Ms. Trawick founded the Jim and Carol Trawick Foundation to assist heath and human services and arts non-profits in Montgomery County. The Trawick Prize is one of the first regional competitions and largest prizes to annually honor visual artists. To date, The Trawick Prize has awarded $126,000 in prize monies and has exhibited the work of over 100 regional artists. Previous Best in Show recipients include Richard Clever, 2003; David Page, 2004; Jiha Moon, 2005; James Rieck, 2006; Jo Smail, 2007; Maggie Michael, 2008; Rene Trevino, 2009; Sara Pomerance, 2010; Mia Feuer, 2011 and Lillian Bayley Hoover in 2012. 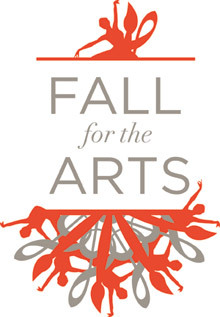 American University's Fall for the Arts will bring neighbors, students, faculty, and friends together through art. The visual exhibition opened at the Katzen a couple of days ago. Check out the details, the artists, and the terrific artwork here. There's an amazing Alan Feltus that someone will get for a steal! Also check out this gorgeous Tim Tate!